We started using ConstructionOnline and then ConstructionSuite about 6 months ago and so far we are extremely impressed with the efficiencies and cost savings the software has allowed us to realize. We already see a huge improvement in the interaction amongst all business units (field crews, project managers, office) with the changes we implemented. We can't wait to completely embrace CS as a platform for our business as we see a positive impact to our bottom line. The initial decision to choose this software was not an easy one. Being a specialty contractor, we had our doubts that it would allow us to do what we need, since most of the marketing/training/examples are based on residential construction. "I am happy to report that the UDA software has met and exceeded our expectations, allowing us a great range of flexibility. In addition, the customer support we receive from UDA has been second to none with all calls answered quickly and product specialists able to explain the best way to address any kind of task." 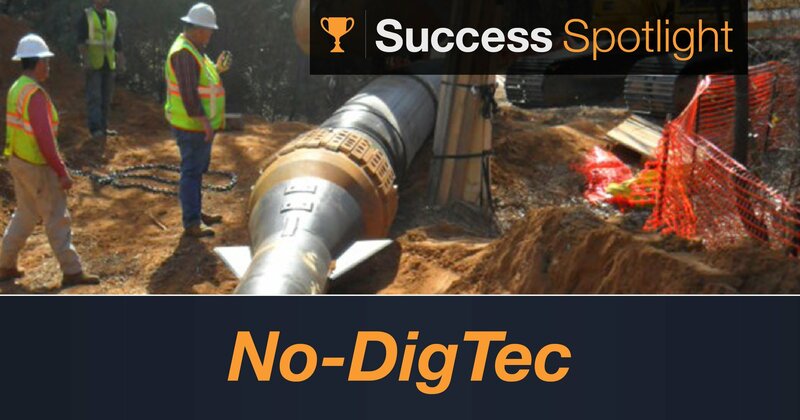 Over the past 5 years, No-DigTec has installed over 300,000 linear feet (50 miles) of pipe ranging in size from 6” to 34” via the pipe-bursting method. The president of No-DigTec, John Newell, began in the utility construction business in the Houston area in 1975, forming the company in 2000 after moving to Dallas. In 2002, No-DigTec was the first company to get approval by the City of Dallas to allow pipe-bursting on the private side for property owners. In 2007, using developed practices and procedures, No-DigTec began providing pipe-bursting work for municipalities and general contractors in the North Texas region. 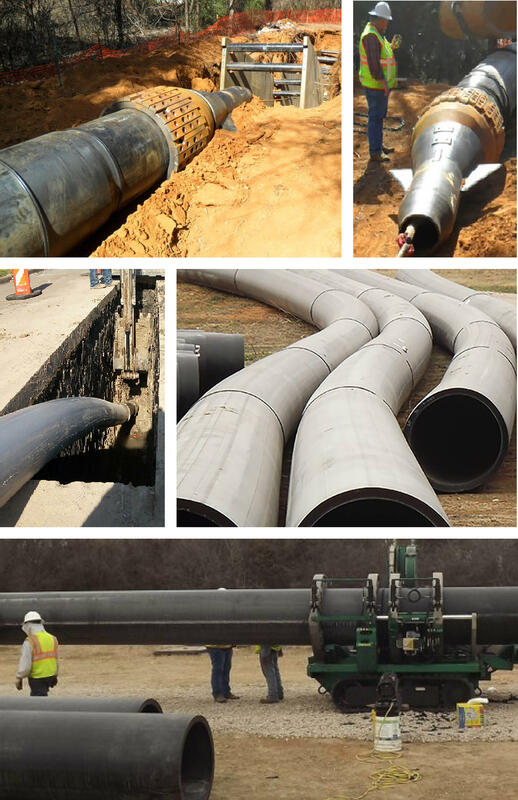 The company has grown through its experience and capabilities with the expertise to pipe-burst water and waste water mains up to 42” in diameter. No-DigTec is changing the face of water line replacement through a sustainable, state-of-the-art approach, assisting many municipalities across North Texas with rehabilitation of their deteriorating water systems. For additional stories of success from UDA's valued clients, check out other Success Spotlight features and UDA Client Testimonials.